When it comes to zipping around or taking advantage of those sometimes difficult on-street parking spaces – or navigating tight turns in multi-storey car parks – the benefits of economy car hire takes some beating. Compact enough to handle conveniently, yet with enough comfort for longer trips to drive out of the city and explore the surrounding areas with ease, these agile cars are between minis and large compact cars in terms of size. The fuel efficiency of economy cars is, of course, a great advantage at the petrol pump, so they are an excellent choice for getting around while maintaining control over costs. 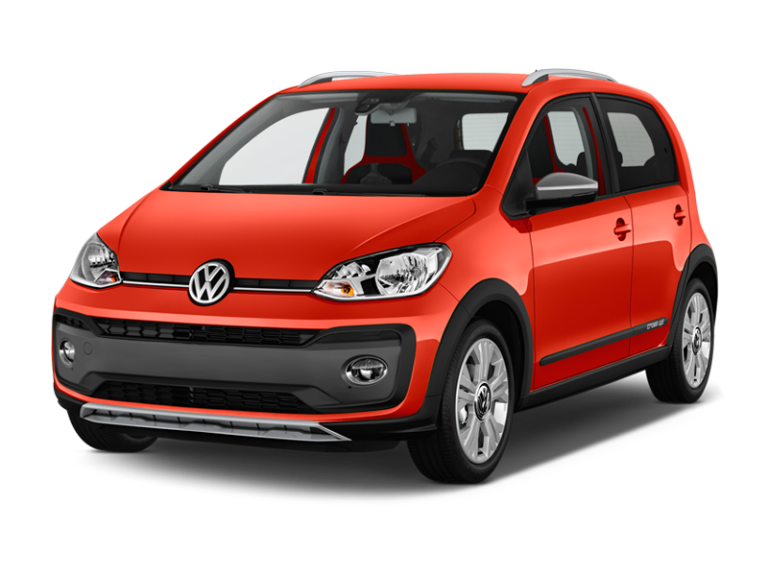 Additionally, as these vehicles can accommodate up to four passengers and three light to medium-size bags, they work well for couples or small families with light luggage for short trips away. At Enterprise, customers can select from a wide range of reliable, late-model vehicles with super specifications – all cleaned, maintained to perfection and double-checked before each hire so that customers can count on a reliable vehicle and a stress-free hire experience – whether for business, personal or holiday travel. Whether the planned trip is to attend a special event, go on holiday or visit family and friends, drivers will find economy car hire a great choice for two to four people with limited bags. 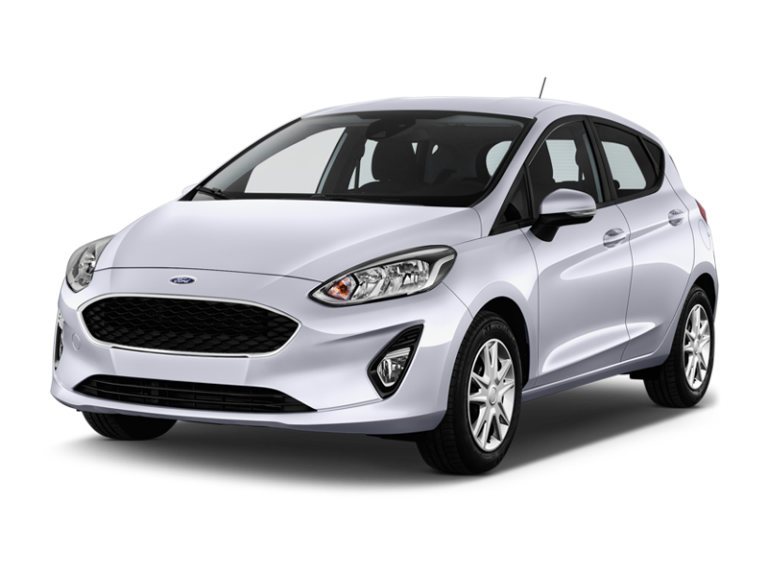 Alternatively, smaller compact three-door hire vehicles are very suitable for individual travellers and couples who need a car for transport around town or to discover an area. In contrast, five-door economy vehicles offer extra comfort for groups with backseat passengers. All the vehicles in these categories are noticeably lighter on fuel than their larger counterparts. Daily, weekly and monthly hire deals are available with the best prices online, with pictures of different models of small and medium-sized cars on offer for hire, as well as straightforward booking in just a few clicks. There is a great choice of cars and locations across the UK and mainland Europe, including major cities and airports, so customers can be assured of a convenient collection and return point to suit their planned journey. 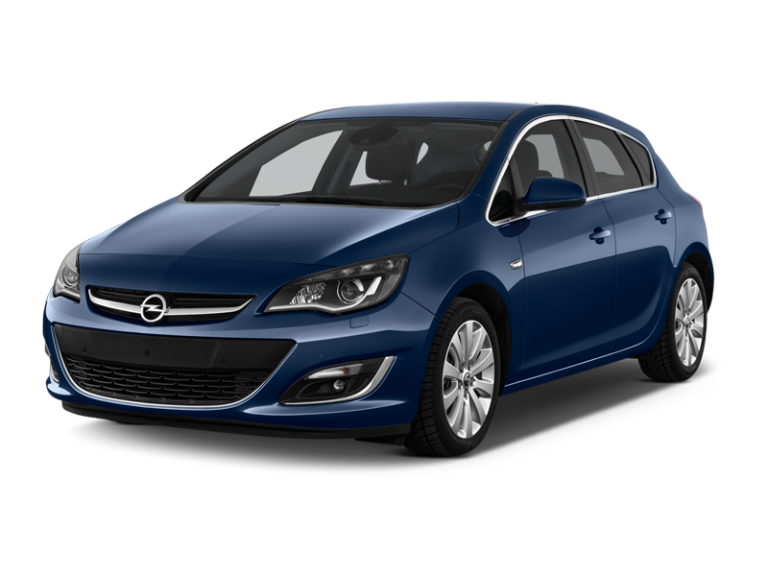 Now, it is easier than ever to book economy car hire car online for a location and time to fit in with other travel plans, while also enjoying the peace of mind expected when dealing with the internationally recognised Enterprise name.